Add a new type of picture on player. A "dispel" picture. 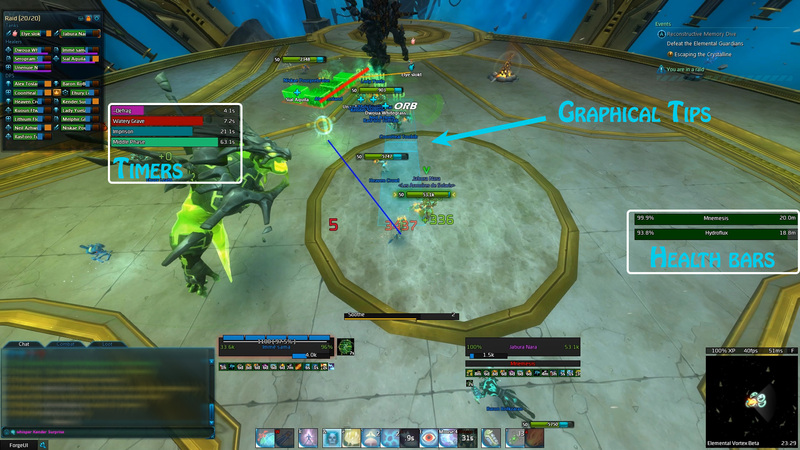 Replace "No-Heal" and "Thorn" marker on player by "Dispel" picture on the player. And remove the picture only if the player have lost both debuff. Fix the snake message information.